Dawn is a specialist in all aspects of Estate Administration, Wills, Inheritance Tax Planning, Powers of Attorney and Court of Protection Applications. 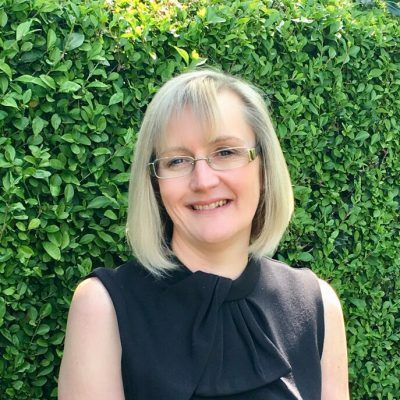 Dawn joined the firm in 1991 as a graduate from Sheffield Hallam University and went on to qualify as a Legal Executive in 1995 and as a Solicitor in 2005. Dawn has extensive experience of working closely with clients and their families. She provides detailed advice on a wide range of issues which worry people about later life including care fees, inheritance tax, property rights on death and loss of capacity.